From Airports to Bangkok from 800THB Bangkok Transfer Service | VIP transfers in Thailand! For your information! IF YOU CAN NOT FIND YOUR ROUTE ON OUR WEBSITE, WE CAN STILL TAKE YOU WHERE YOU NEED TO GO, TO ANY PLACE IN THAILAND! BOOK HERE! 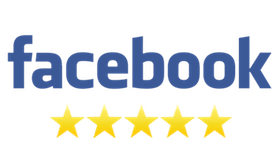 Dear customers, if you are unable to complete the form, please contact us by e-mail: bangkoktaxi24@gmail.com. Business class vehicles with experienced drivers are available for You. 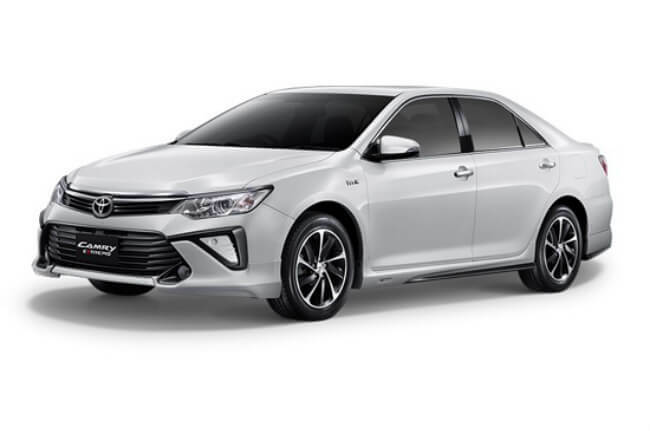 Prices are fixed for most commonly used routes, example Toyota Camry to Downtown at 2,000 THB fixed. Please cancel at least 48 hours prior to ride. It's easy. Only 1 min for reservation. Need to travel from Downtown to Airport? Only 2,000THB. You know what to do! 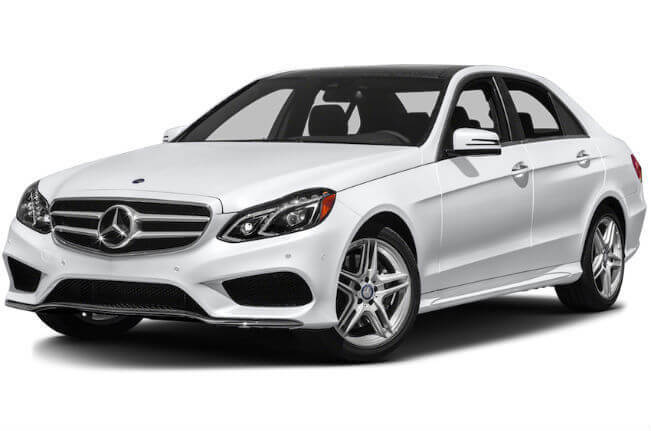 ✔ Mercedes E Class – up to 3 passengers. 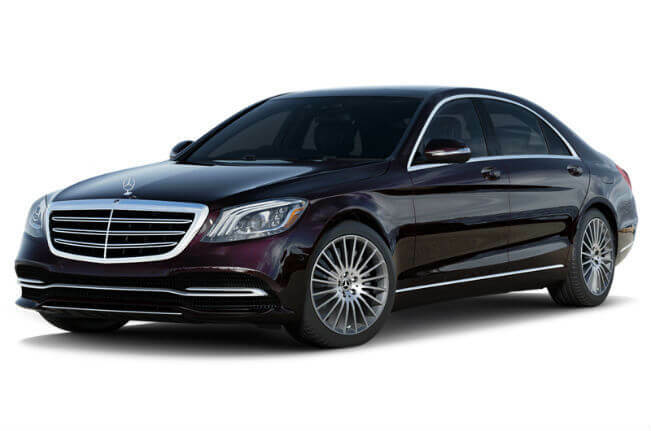 ✔ Mercedes S Class – up to 3 passengers. 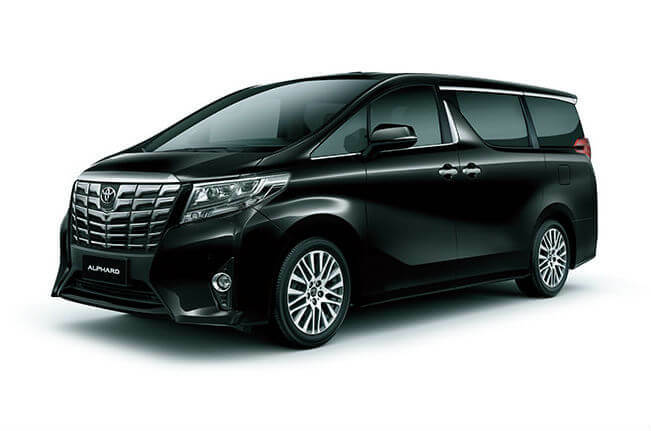 ✔ Toyota Alphard – up to 3 passengers. 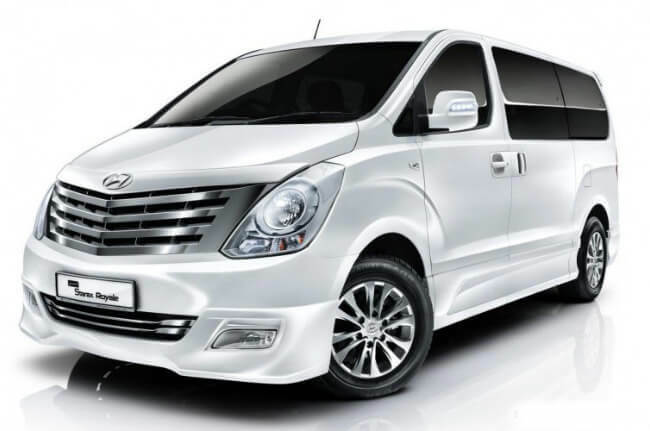 ✔ Hyundai H-1 Deluxe - up to 6 passengers. All cars are not older than 3 years! If you require a car baby seat, please inform us in advance. We can provide all types of car seats, from age 0 to 12. An additional fee applies – 200 baht. — need to stop for a currency exchange. 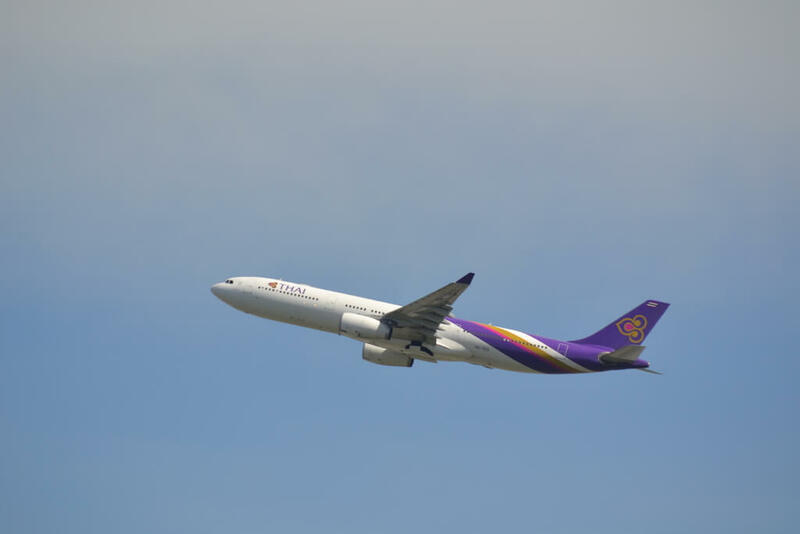 Your VIP Transfer from/to Bangkok Airports! 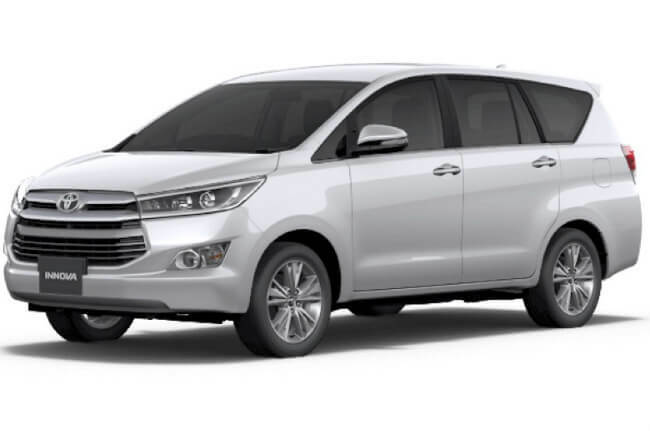 Our company will help you to arrange a Transfer in any direction from the Bangkok Airports or Bangkok City and back. 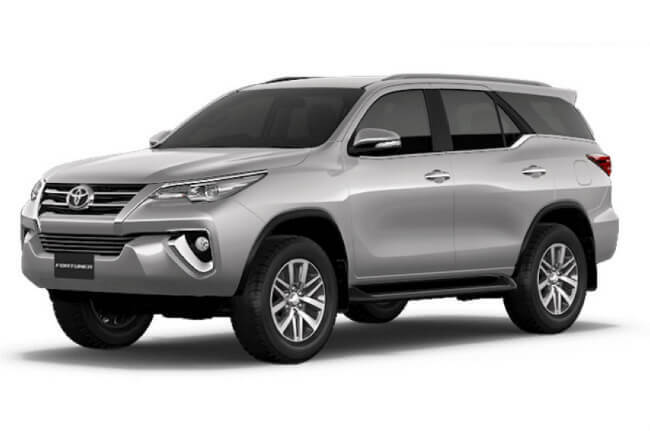 For your comfort and convenience, we offer different types of vehicles: Mercedes E class/S Class up to passengers, Toyota Camry – up to 3/4 passengers, Toyota Innova/Fortuner - up to 5 passengers. Happy Travels! Arrived in Bangkok? Going to Bangkok City? Only ฿2,000 in private comfort and 1 hour... You know what to do! 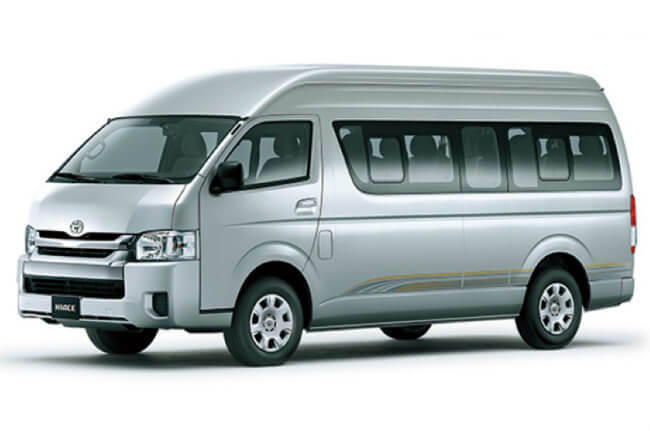 Downtown to Bangkok Airports transportation for only 2,000THB, 4,000THB roundtrip! © Airport.BangkokTaxi24.com 2011-2018. All rights reserved.